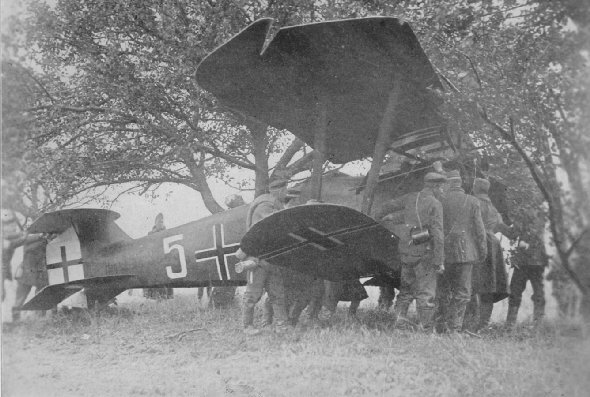 German plane brought down and German prisoners used to camouflage it. Between Very and Cheppy, October 3. 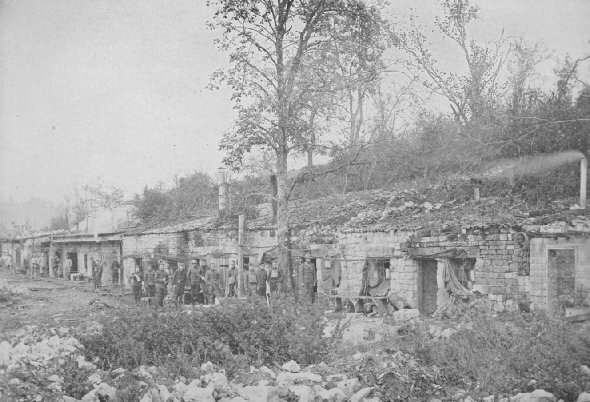 The Germans persist in dropping over a few shells now and then, one of which unceremoniously entered the office of the brigade Adjutant. Fortunately the office was empty at the time. Cheppy, October 6, 1918.